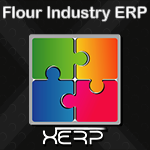 ERP software in Bangladesh for Garments Textiles Industries, Flour Mills & Plastic container manufacturing companies. 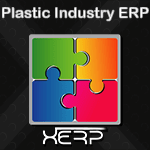 Cloud ERP Software for factory production business. Industrial Production ERP Software (XERP) Solution In Dhaka Chittagong Bangladesh for Manufacturing companies. 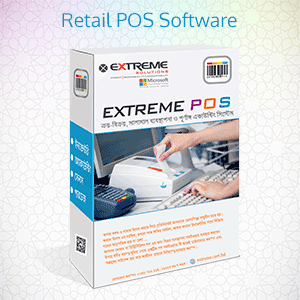 POS software in Bangladesh free download. Best Point of Sales software price for retail shop, superstore & distributors with store-inventory & accounting system. Extreme Solution Provides out of box POS Distributive Software. To learn more about Distributive ExtremePOS Call now : +8801817251582,+8801613987363. Sales & Inventory software for retail stores and distributors ExtremePos is available for retailer also. Sales & inventory Software for Trading Companies Trade Xtreme which is also called Trading POS is a trade version of ExtremePOS. Book shop software & library book sales management system. Best software for book publication & distribution companies in Bangladesh. POS for apparel stores and Fashion House our POS is a relevant software for fashion house. Tiles shop management software in Bangladesh for importer, retailer & distributors of tiles, fittings, hardware houses & sanitary products with tiles measurement calculation. Restaurant, Pharmacy, Medicine Shop management software in Chittagong with sales, accounting, store & inventory management system. Best for invoicing pharmacy, medicine shop, restaurant billing in Bangladesh. 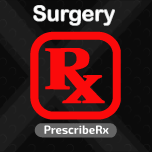 Computerized prescription writing and printing software for doctors daily use. Customized EHR and Medical Practice Management Software in Bangladesh. Electronic health records EHR software using by general surgery specialists & medical surgeons. 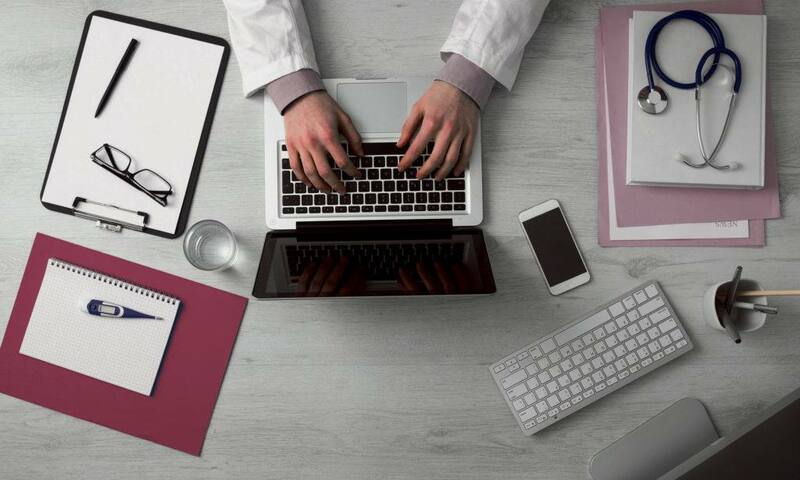 Best EMR practice management software & computerized prescription system in Bangladesh. 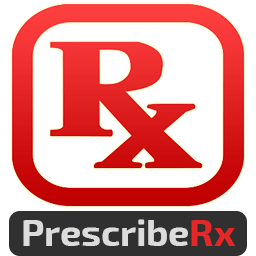 General medicine physicians Prescription writing software in Bangladesh- PrescribeRx. Doctors can write prescription from any discipline with complete medicine database of Bangladesh. PrescribeRx for Physical Medicine. 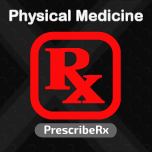 Prescription Software is now available in version 2.0.1 for physical Medicine Format. 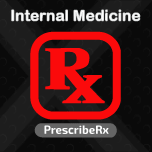 Prescribe Rx for Internal Medicine. Prescription Software is now available in version 2.0.1 for internal medicine specialist. Prescription for Community Medicine. 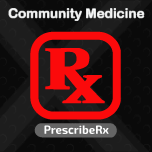 Prescription software is now available in version 2.0.1 for Community Medicine. 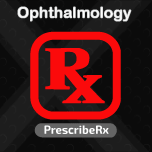 Easy prescription software for eye specialist doctors & ophthalmology surgeons. Electronic Health Record software with prescription template for ophthalmologists & eye surgeons in Bangladesh. Customizable Electronic health records EHR software for pediatric physicians & surgeons. 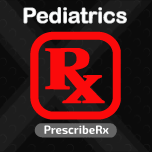 Best EMR practice management prescription software for pediatrician in Bangladesh. Comprehensive prescription software for Endocrinology specialist physicians & diabetes doctors. Patient discharge management software with hospital discharge certificate printing features. Best EHR software to download with 15 days free trial. HR & Payroll Software in Bangladesh for garments manufacturing companies. Employee Time & Attendance, Human Resources Management with Salary Sheet preparation including attendance and leave management, payroll processing and provident fund management. 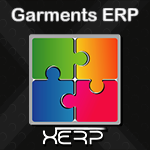 Employee HR, Attendance & Payroll Software in Bangladesh for garments manufacturing industries. XHRM software includes payroll management software, salary management, leave management in Bangladesh. 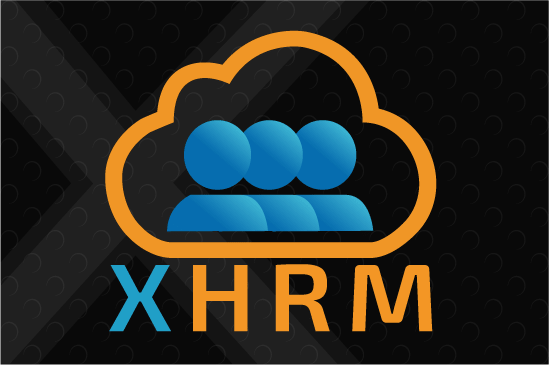 XHRM ERP version: HR-ERP software in Bangladesh with human resources management, time attendance, payroll & complete financial accounting system. Leading CRM (Customer Relationship Management) software in Bangladesh for service-oriented companies with automation of digital marketing & sales-lead generation, accounting and employee management process, website content management system etc. Leading travel agent companies accounting software in Bangladesh for travel agencies providing Hajj & omarh visa processing, airlines ticketing, hotel reservation services etc. Customized CRM Software developed for software & web development companies. One of the most innovative CRM software specially developed for IT companies. SMART TICKETING is a bus ticketing counter management software in Bangladesh. This cloud software can handle smoothly any size of company having hundreds of buses. Online bus ticketing software in Bangladesh with features of ticket booking, reservation, sales developed by Extreme Solutions. Patient Billing and accounting software for clinical laboratory, diagnostic Center & dental clinics, physiotherapy centers billing Solution in affordable price in Bangladesh. Online POS Software for Mobile Shop with Sales, Purchase, Inventory, RMA and Accounting module In Bangladesh. Best auto-parts software in Bangladesh for automobile spare parts inventory & accounting using by many autoparts companies in Dhaka & Chittagong. School management software in Chittagong with students attendance, auto SMS sending, exam, academic & accounting management system. Student information management software for attendance, academic & accounting system of schools in Chittagong. An advanced students management software with online-exam, live class, study materials, multi-campus centralized management system for global education providers. Cloud based diagnostic center (clinical laboratory) billing, accounting & report preparation software. 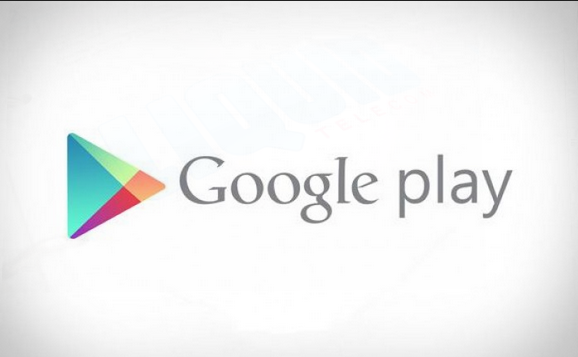 Free trial available with monthly subscription based system. 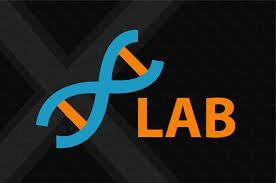 Lab management software in Bangladesh with billing, accounting & inventory for diagnostic center, clinical lab and pathology labs in Chattogram. Extreme Solutions Cheapest Provider for Windows Reseller Hosting in Bangladesh. Cheap Domain Registration and Reseller Company in Bangladesh. Please go ahead with us. 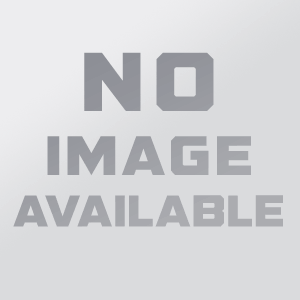 Extreme Solutions provide Cheap Domain Registration in Bangladesh. Linux Hosting Provider in Bangladesh. We Ensures you are getting one of the cheapest, most flexible linux shared hosting solutions Company in Bangladesh. 50GB Linux Reseller Hosting Is engaged deals region primarily for the Divisional zones of Dhaka, Chittagong, Sylhet, Barisal, Khulna, Mymensingh, Rajshahi and Rangpur. You Can Start Master Reseller Hosting Business in Bangladesh With Us,We are Ensure You That You are Got Cheapest Hosting Provider In Dhaka, Chittagong In Over Bangladesh. Extreme Solutions is now Microsoft CSP Partner in Bangladesh included Office 365 Business Email Products. 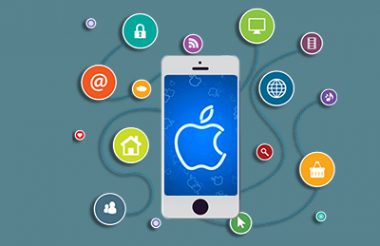 Mobile App Development company in Chittagong. 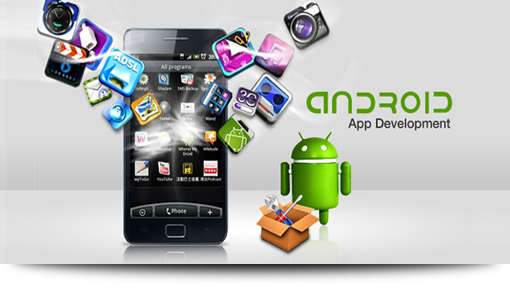 Android & iOS application development in Bangladesh. 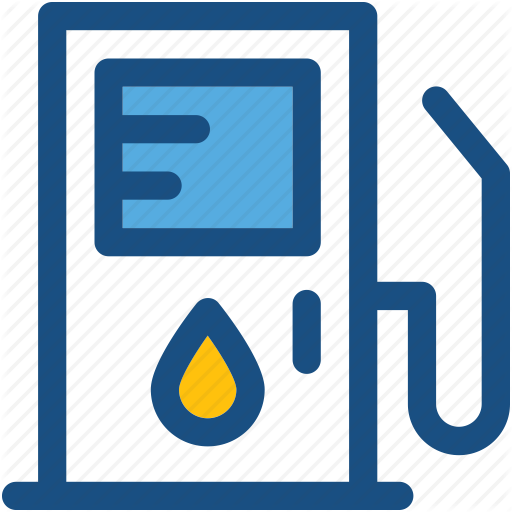 Filling Station management software for petrol pumps featured with credit sales, accounting, gas, fuel & oil inventory management system. Gas Filling Station & Petrol Pump management software in Bangladesh with flexibility to run filling station with business complexities.